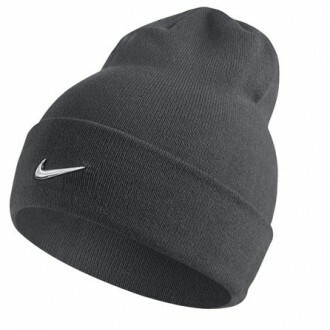 Stay warm, stay loyal. 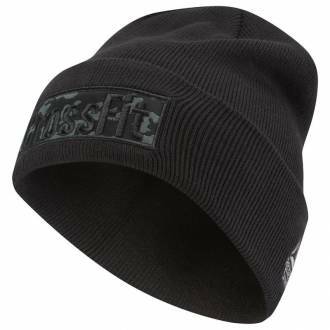 This unisex ribbed beanie fits snugly to help shield you from cool weather with a fit you can fold up or let loose to your liking. 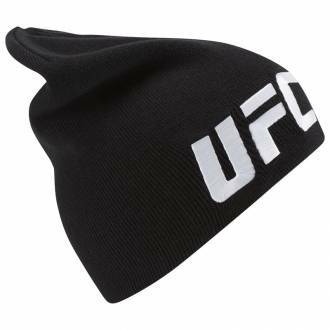 A UFC graphic makes your fandom legit. Grab this tried-and-tested unisex baseball cap for a bit of fan flair. 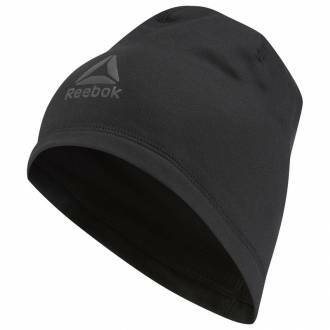 An inner Speedwick sweatband helps wick sweat during workout sessions, and eyelets help vent heat as you move. 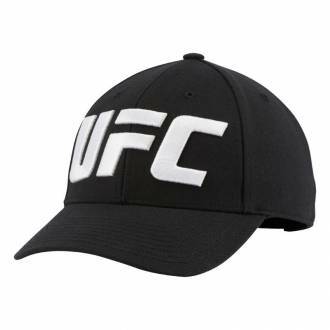 An embroidered graphic at the front reflects your fandom for the Ultimate Fighting Championship. 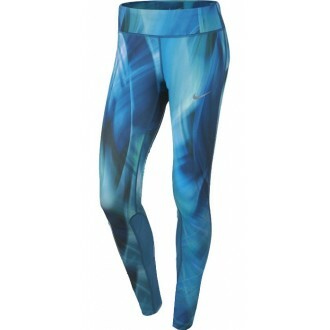 Dont worry about those early morning workouts. 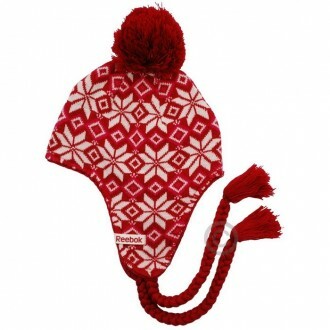 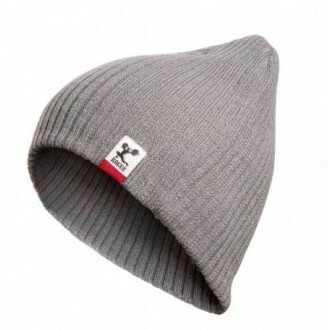 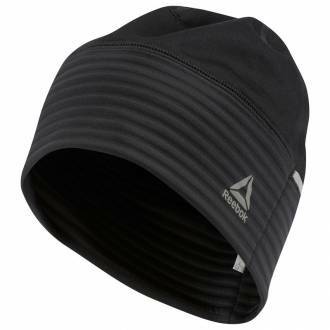 Slip on this Reebok CrossFit graphic beanie to add a little extra cosiness to your AM routine. 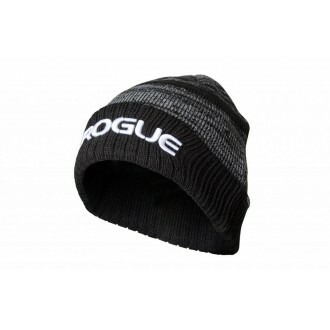 A ribbed cuff wraps around the head for a snug secure fit that helps lock warmth in. 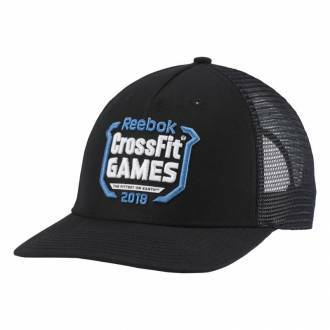 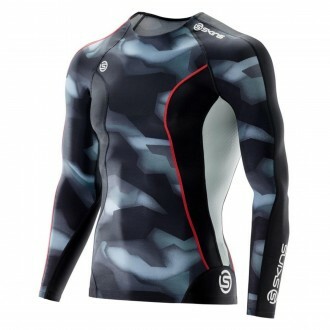 Plus the CrossFit patch on the front declares your athletic lifestyle. 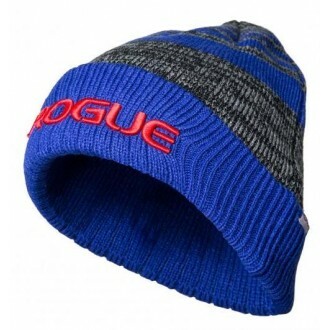 Grab this running beanie for your next early morning or late night run. 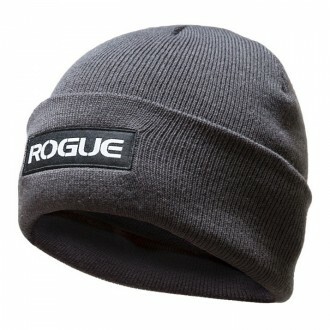 While you let your body warm up, itll help ward off headwind chill to keep your head and ears cosy. 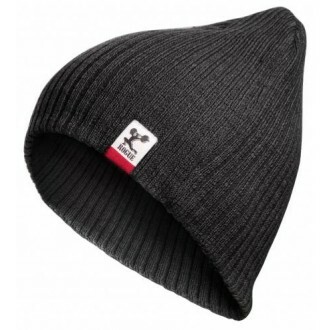 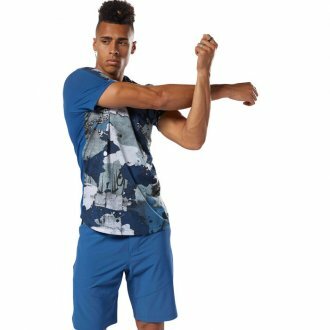 The iconic logo adds an athletic style stamp. 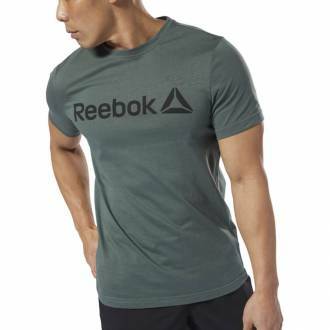 Nabízíme pánské a dámské zimní čepice Reebok včetně kolekce CrossFit.